. إن الخدمات التي يقدمها Grapevines Boutique Accommodation تضمن للنزلاء إقامة مريحة. هذه بعض الخدمات الموجودة في هذا الفندق: واي فاي مجاني في جميع الغرف, مرافق مخصصة لذوي الاحتياجات الخاصة, تخزين الأمتعة, صف السيارات, مرافق للشواء. استمتع بوسائل الراحة الراقية في الغرف أثناء إقامتك هنا. بعض الغرف تتضمن تلفزيون بشاشة مسطحة, اتصال لاسلكي بالإنترنت, اتصال لاسلكي بشبكة الإنترنت (مجاني), غرف لغير المدخنين, مكيف هواء لمساعدتك على استعادة طاقتك بعد يوم طويل. يمكنك الاستمتاع بالأجواء المريحة التي تقدمها مسار جولف - ضمن 3 كم, ركوب الخيل, حديقة طوال النهار. اكتشف مزيجاً ساحراً من الخدمة الاحترافية والخيارات الواسعة من وسائل الراحة والمتعة في Grapevines Boutique Accommodation. 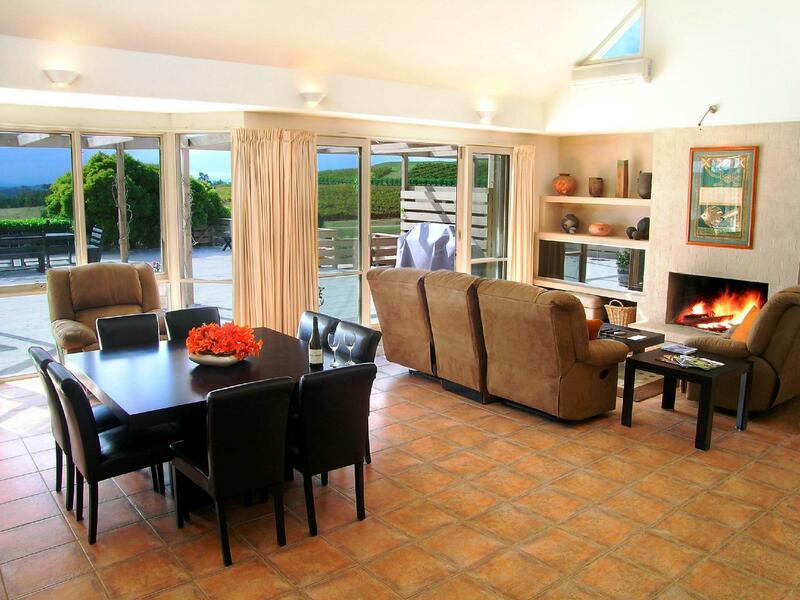 Grapevines is very centrally locates,, close to all attractions. 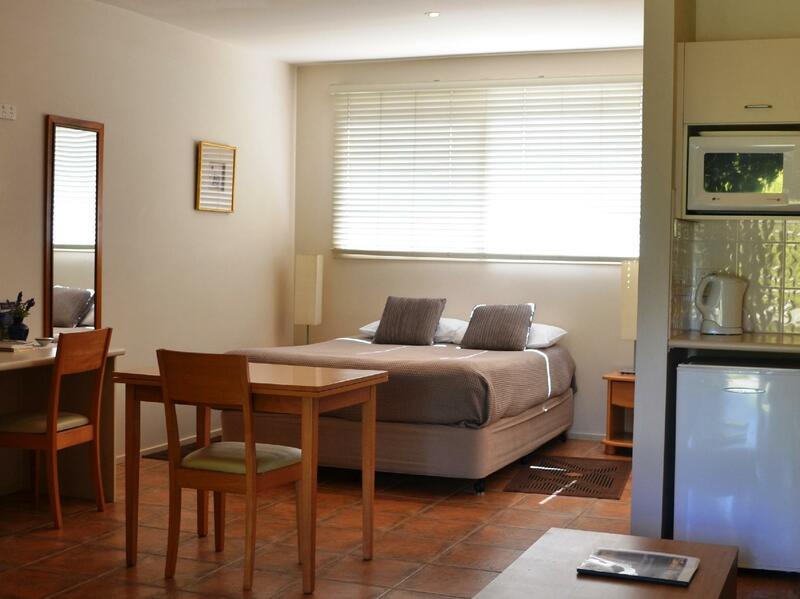 The accommodation is excellent and far enough from the road to ensure a peaceful nights sleep. I would highly recommend a stay here and you won’t be disappointe. Great stay at a beautiful location. Thoroughly enjoyed our stay here and loved watching the little birds flitter around the garden our patio overlooked. 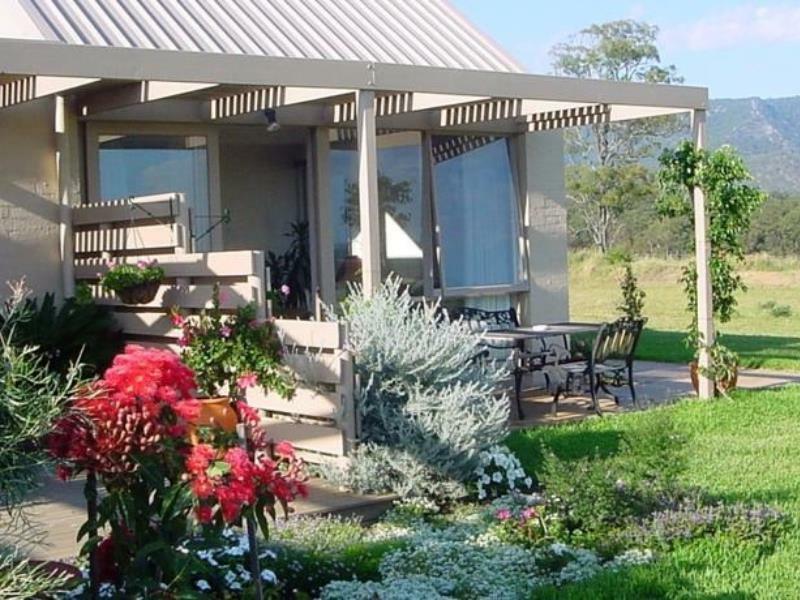 Very relaxing and peaceful place to stay within striking distance to a lot of attractions in Pokolbin. 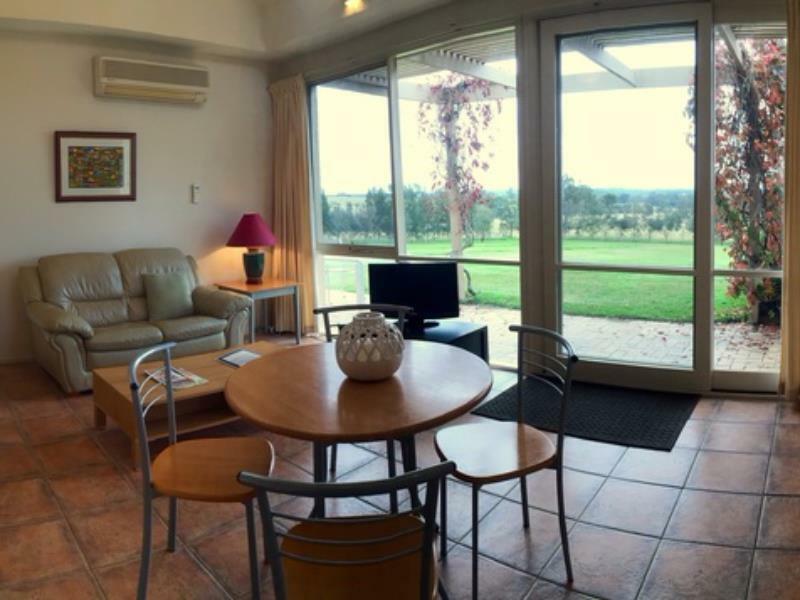 Grapevine's good points were the location in Pokolbin. It was very clean and did represent good value for money. However the rooms were quite small and outdated, with basic furniture and fittings. It was a shame the building was dug into the hill at the rear of the property rather than being positioned in the middle so it could take advantage of the beautiful view of the broken back mountains. Nice , clean, quiet location.The host was very helpful in many ways. Our stay was quite pleasant, we will always be coming back here to stay when visiting the Hunter. The owner, Michael, was very friendly and helpful. The location was really good as it is on the main road (Broke Road) but it is 400m off it in a massive property. It is quite close to Harrigans Pub as well. Very clean, comfortable and beautiful surroundings It is a very small "hotel". It was a good and comfortable place to stay. I would not call it a hotel but a B&B.Very clean and Michael, the owner, was very helpful and friendly. We did not realise when we booked it that we had to cook our own breakfast. But having said that, the breakfast supplied was good.